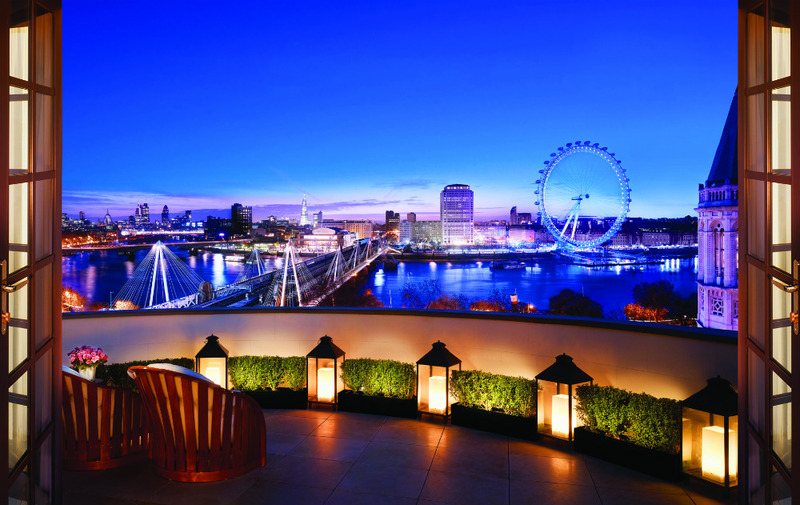 Traverse Mingle is back and we’re heading to the incredible Corinthia Hotel London this November. The event will take place on Friday, 4 November, from 8pm until 10:30pm. This will be the fourth time that Mingle has run as the pre WTM party for the world’s biggest and best influencers and fifth edition of the event in all. 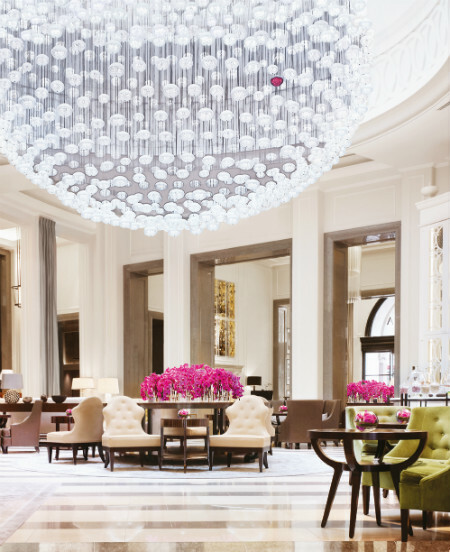 We are delighted to be working with the Corinthia Hotel London, which is simply one of the city’s finest hotels, who will be hosting this year’s event. Are you visiting London for World Travel Market this year? For top tips and more ideas for things to do while you’re in the city, check out visitlondon.com, London’s official visitor guide. 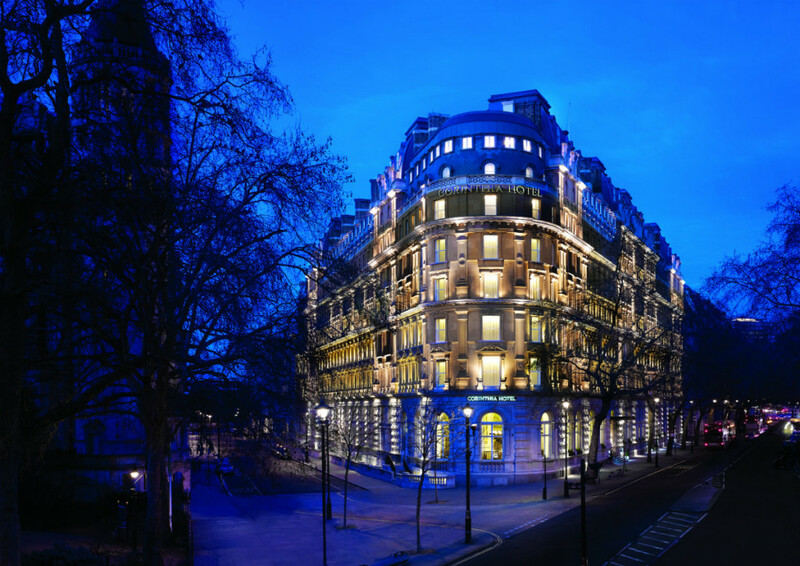 Corinthia Hotel London was proud to celebrate its fifth anniversary this year. The hotel is a 21st Century Grand Hotel created by experts with a passion for craftsmanship and an understanding of world-class service. Combining traditional grandeur with modern freshness, the luxuriously redesigned Victorian destination is ideally located in the heart of London, a short walk from many of the city’s major attractions. Corinthia London provides a superb ground floor offering including the elegant British restaurant The Northall, the vibrant Massimo Restaurant & Bar offering modern Italian cuisine, and the musically inspired Bassoon Bar. The heart of the hotel is its Lobby Lounge, where guests can take Afternoon Tea, whilst The Garden Lounge is an exclusive outdoor space with a bespoke humidor and terrarium style bar. ESPA Life at Corinthia, the award-winning Next Generation of Spa is housed across four floors, with a hair salon by the world-renowned Daniel Galvin. This year we are working with two fantastic charities and 100% of the proceeds from the event will be donated to them. Tickets for this year’s Mingle will be sold at £10 (with all of that going to good causes). Springboard UK, who help young people achieve their potential; supporting unemployed people of any age into work; and people facing multiple barriers to work. Tickets for the event will go on sale on Friday 30 September for bloggers and Friday 7 October for the industry attendees. We expect this event to be a sell out, if for any reason you’re unable to confirm attendance at the time you’d like to purchase a ticket, please email us and we can see about reserving one for you. 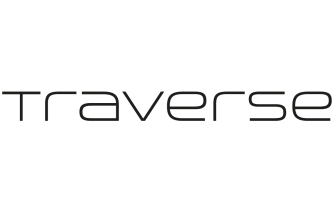 It wouldn’t be Traverse Mingle without some great social media competitions and the Corinthia have offered us three great prizes to enjoy in their restaurants and bars, all to be won throughout the evening on Twitter and Instagram. Over the course of the evening you’ll be able to win dinner for two at The Northall, as well as fantastic paired wines. The restaurant serves amazing seasonal British fare. We’ll also be giving away another dinner for two with wine, this time at the lovely Italian restaurant, Massimo. For those that are more into their drinks, there will be cocktails for two on offer in Bassoon the Corinthia’s destination live music bar serving the most amazing bespoke cocktails. You’ll be able to redeem any of these prizes up to the end of 2017, so you can even use it for a treat before next year’s WTM!